Our attractive modern facilties comprise a large community hall/arts venue with stage and bar area, spacious foyer, large cloakroom, kitchen and car park. Level access throughout, accessible toilet and hearing loop ensure that all can enjoy the facilities. 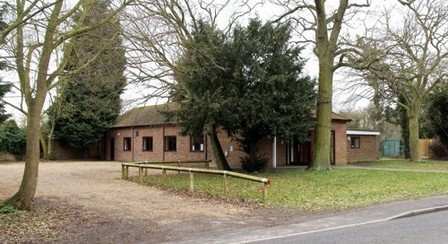 Rampton Village Hall is an ideal venue for wedding receptions, meetings, conferences, recreational classes and courses, corporate and fundraising events or functions, private and children's parties large and small.